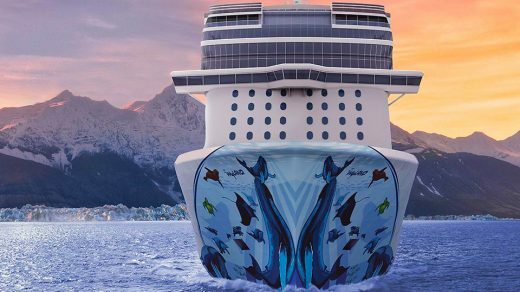 Norwegian Cruise Line’s third Breakaway Plus class vessel, the Norwegian Bliss, emerged from the Meyer Werft building dock in Papenburg, Germany this past Saturday, marking a major milestone for its construction. 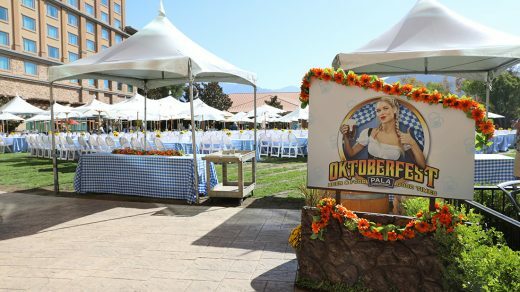 Back in October, just outside of San Diego, Sarah and I were invited to Pala Casino Spa and Resort to check out their Oktoberfest, one of the new annual events they’ve been adding to their entertainment lineup. 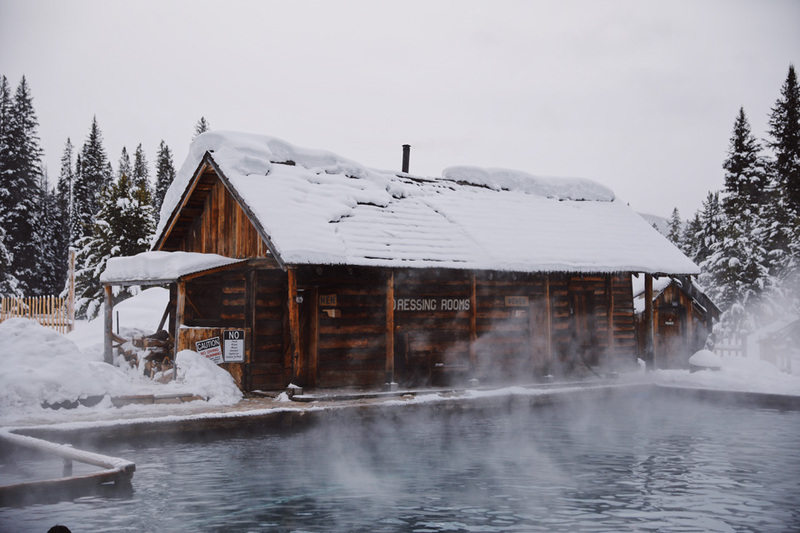 It was definitely one of the best weekend getaways we’d had in a long while. 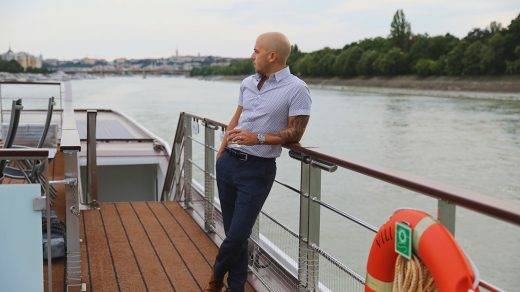 As a blogger, I get to experience many different kinds of awesome release celebrations, trips, and events. 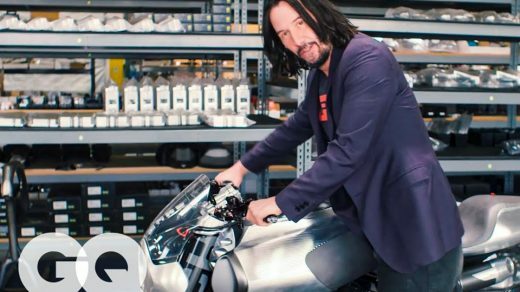 Sometimes it’s a swanky or interestingly-themed party, others it’s an amazing tour-trip where they pull out all the stops (rough stuff, I know). 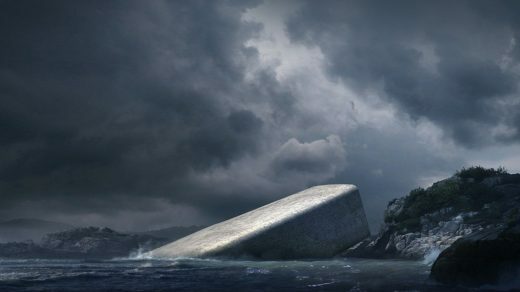 As far as maritime tradition goes, the naming of a ship is a very important milestone. 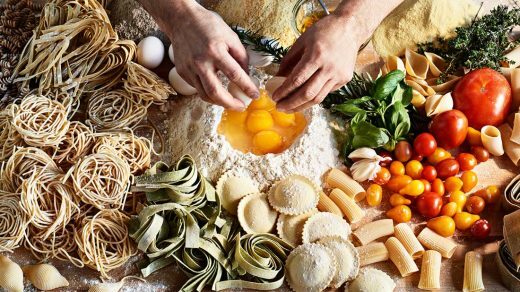 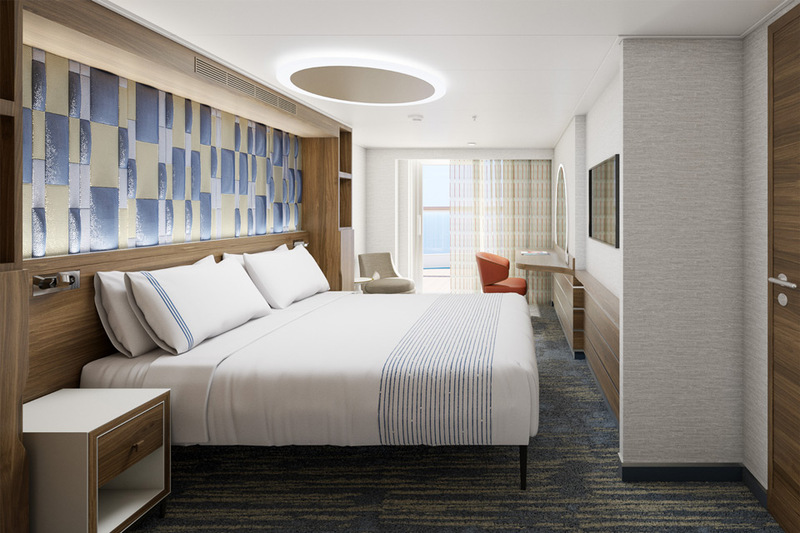 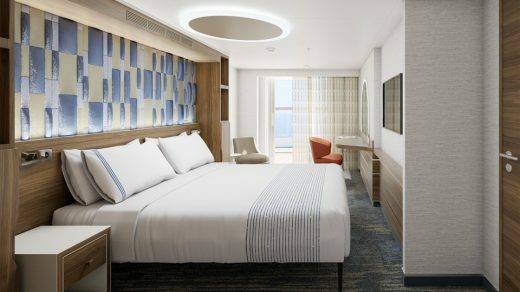 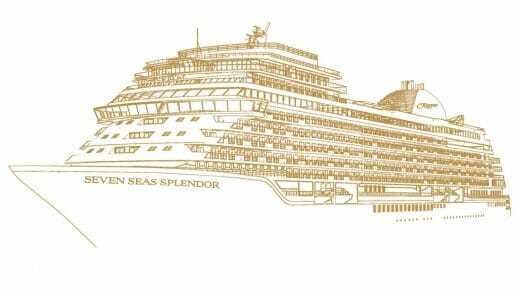 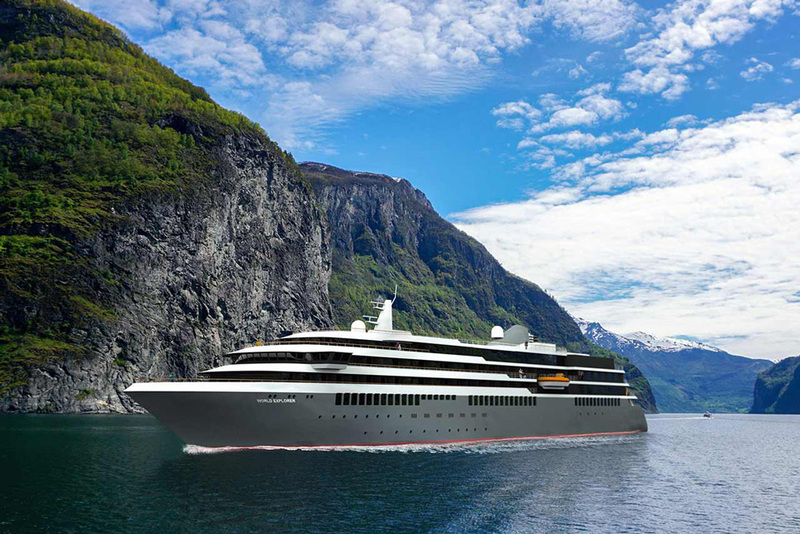 This week, Regent Seven Seas Cruises has unveiled the name of their ship set to launch in the first quarter of 2020. 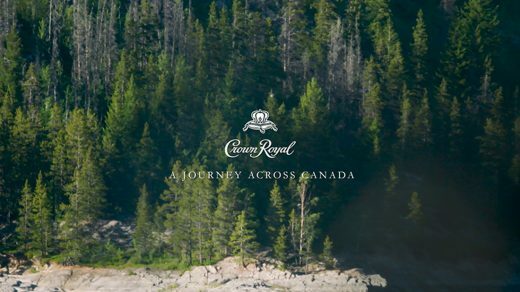 Travel and whisky go hand-in-hand, so it’s only natural for the travel company, Black Tomato to team up with Crown Royal and create an epic once-in-a-lifetime journey across Canada. 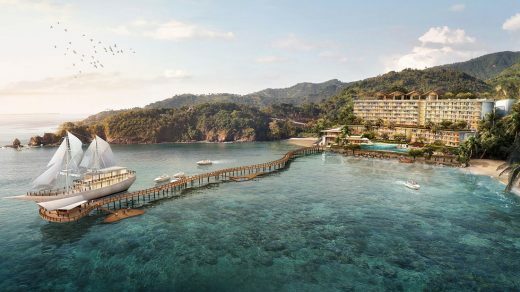 If you’ve always wanted to check out Komodo dragons in their natural habitat, the luxurious AYANA will soon be opening a location to help you do it in style. 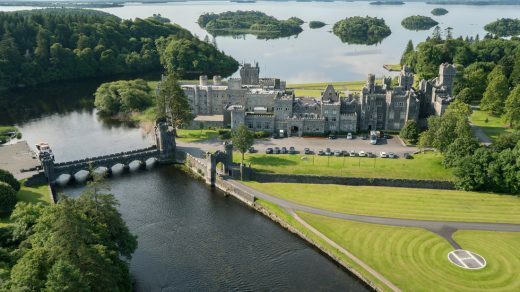 Guests looking to visit West Ireland between October 28 – November 4, 2017, can now book a special wizard school experience at the Ashford Castle.